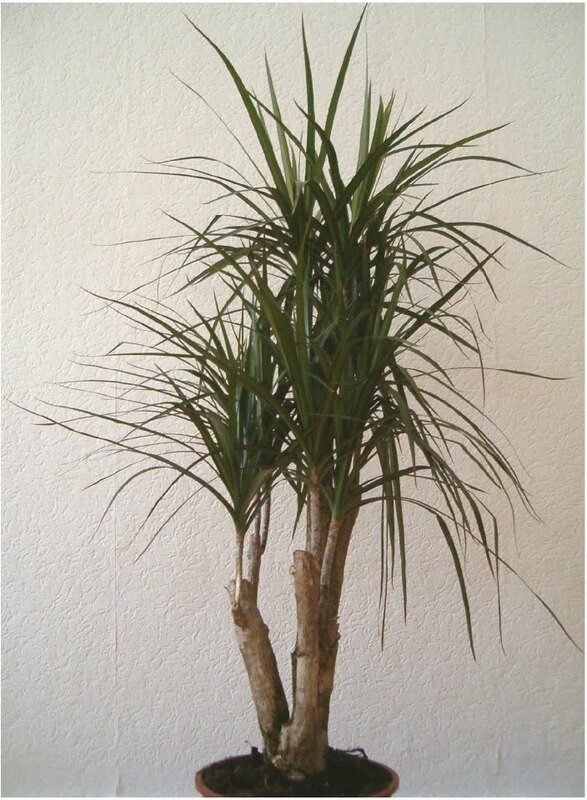 In a joint effort between NASA and the Associated Landscape Contractors of America (ALCA), research has been conducted on the potential use of houseplants as a tool in solving indoor air pollution problems on Earth. 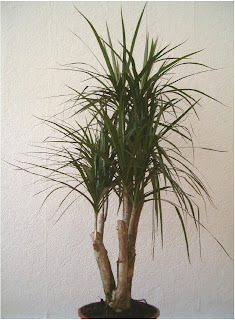 Low-light-requiring houseplants, along with activated carbon plant filters have demonstrated the potential for improving indoor air quality by removing trace organic pollutants from the air in energy-efficient buildings. This plant system is one of the most promising means of alleviating the "sick building syndrome" associated with many new, energy-efficient buildings. The recommended plants can be found below. Note that all the plants in the list are easily available from your local nursery.